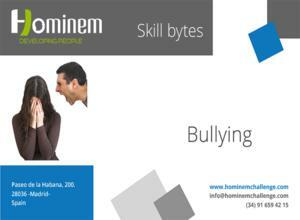 This SkillByte gives an insight into various issues surrounding bullying. For example, what creates a bully’s behaviour, and what can be done to tackle the issue in the classroom or work environment? You will also better understand what type of person is likely to be affected by bullying or has a tendency to be a bully.